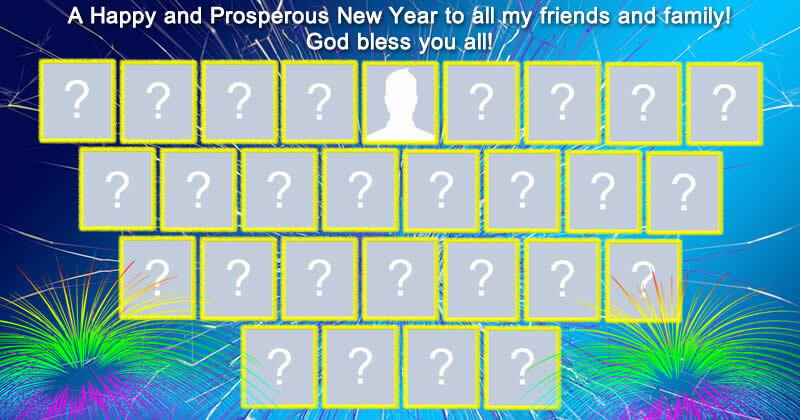 New Year mosaic with 27 friends! Create Your! What friend is a pirated copy of you? What friends form your heart? What is your heart's greatest wish for 2018? Create a slideshow with your best friends! Transform your profile picture into a real jigsaw! What’s Your Fortune Cookie Message For 2018? Beautiful Rose Frame with Butterflies. Make yours!